Bonini Bulga is Sweden’s Pär Boström, a veteran of projects such as Kammarheit, Cities Last Broadcast, and Altarmang, and offers this solo effort. This eight-piece version of Sealed is an extended variant of a five-track release put out last year. 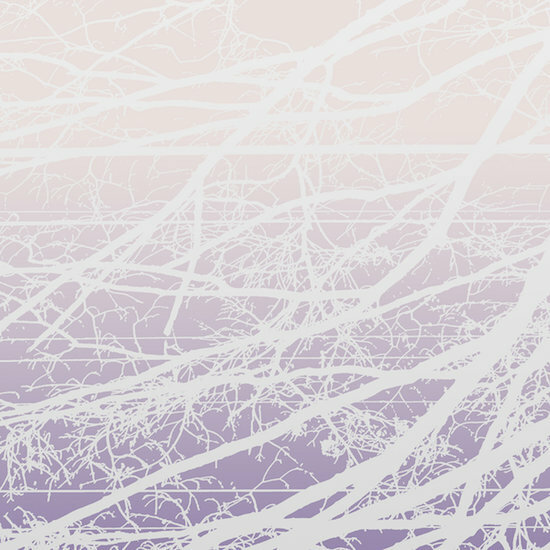 Sonically, it falls between quiet ambient and slow-moving drone. With heavy use of loops and analog synths, Boström creates dark, sparse soundscapes. His approach is raw and earthy, yet at the same time with an otherworldly feel. Lightly undulating drones combined with subtle looped elements produce a hypnotic effect. The relative understatedness Sealed is in stark contrast to its sense of foreboding and anxiety. Uneasy synth waves evoke dead cities and broken landscapes with unknown dangers just out of view. Thus, the album challenges the listener on a subconscious level. Nonetheless, the unique stylings of Sealed help it stand out amongst the ever-growing library of dark ambient recordings. Strongly recommended. 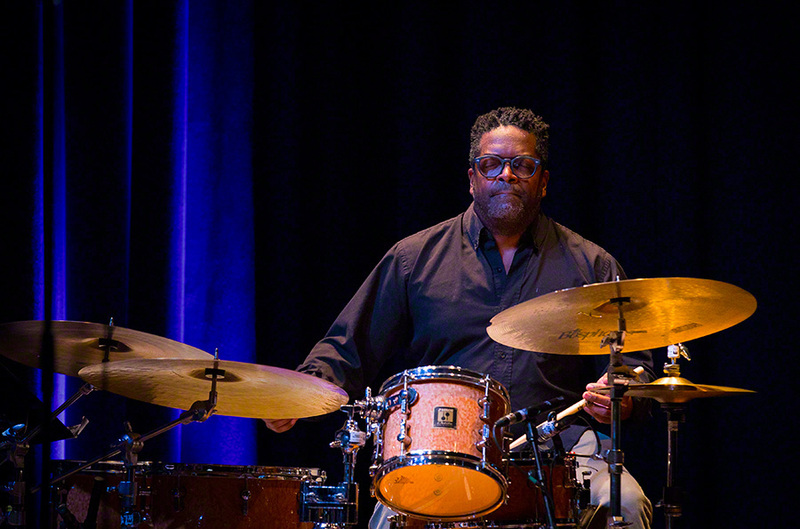 For better and for worse, “extended technique” describes the use of unconventional or nontraditional methods of playing an otherwise conventional instrument. There’s another sense in which the technical resources of an instrument can be extended, though, and one that’s more literal: the augmentation of the instrument with preparations, electronic devices, or the intervention of external objects of some other sort. Two stimulating new releases of music for solo reed instruments contain pieces played with extended technique in both of these senses. 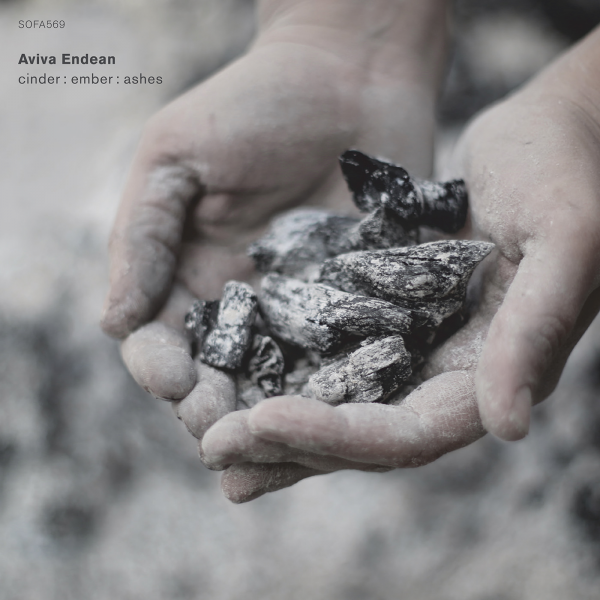 The pieces on Aviva Endean’s cinder : ember : ashes, her first solo release, grew out of a practice of playing simply for herself, without larger agenda or ulterior motive. Endean is often a collaborative player, so her turn inward here would seem to represent something of a change: not quite woodshedding in anticipation of a performance, and not quite a performance either, at least not one directed toward an audience other than herself. More of an assisted introspection, externalized in sound. Thus there’s an almost autohypnotic quality to much of the album, the result of Endean’s proclivity for creating variations on motifs made up of a minimal collection of pitches which she orders, expands, condenses or distorts—all the while still somehow retaining their essential profiles. Endean’s signature sound throughout consists in fluctuations of pitch and timbre that find their centers of gravity in recurring long tones or simple pitch sequences. The opening track, burst in black : under for contrabass clarinet, is exemplary. There, Endean coaxes a changing set of overtones and timbres from pitches extending into an engulfing empty space. On apparition : above Endean augments the clarinet with a tympani, whose head she uses to amplify and modify the clarinet’s natural voice, giving it a quasi-electronic edge, a wind-like hollowness, or turning it into a facsimile of a trombone. Similarly, on vapour : between she manipulates the instrument—again, a clarinet—by running it through a pocket amplifier, which helps to foreground the fluctuations of the piece’s mantra-like, two-pitch quasi-melody. On the more extraverted undulations : behind, Endean plays umtshingo, a Zulu flute producing overblown harmonics, in conjunction with an effects pedal. The concise, repeated themes that permeate much of cinder : ember : ashes find a counterpart in Patterns for Alto, the opening track of Metal Aether, a recording for solo alto saxophone and electronics by Lea Bertucci. Bertucci seems less directed toward the meditative potential of repeated sound cycles and more interested in exploring the harmonic implications of accumulating tones and overtones. Patterns for Alto layers its tones through speed; the piece is a rapidly pulsing performance with a well-defined tonal center of gravity, reminiscent in an oblique way of some of the classic Minimalist pulse pieces built over relatively simple harmonies. With the two tracks Accumulations and Sustain and Dissolve, Bertucci explores tonal interactions within a more extended time frame. Both pieces deliver what their titles plainly promise: harmonic development consisting in the piling up, lingering and jostling of tones separated by variably spaced intervals. It’s all in the overtones and the micro-scaled interference patterns that result from the way tones are juxtaposed and layered. The textural insight Bertucci has to offer here is that density isn’t (only, always) a matter of the simultaneous aggregation of sound events, but of the exploration of the detail of any given sound event’s microstructures.